A closer look at Bill Conti's Rocky theme throughout the films, and an examination of how the new generation uses it in the Creed films. 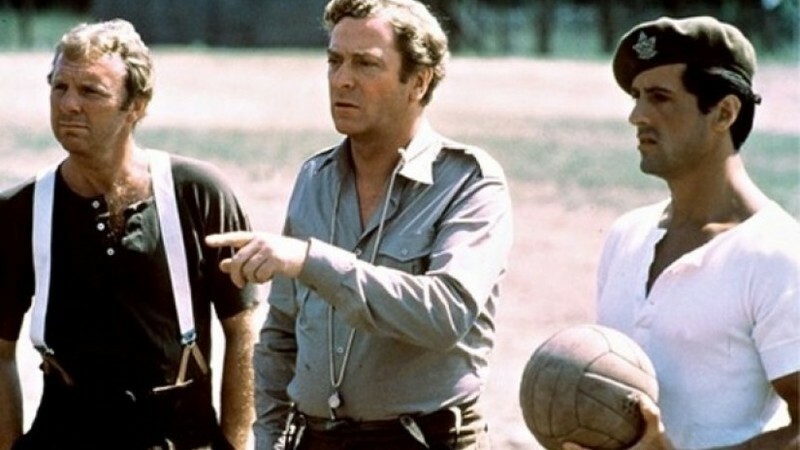 A look at Escape to Victory in light of the World Cup and world events. The Look and the Voice: On Sam Shepard's Definitive Performance in "The Right Stuff"
A celebration of the late Sam Shepard's Oscar-nominated performance as Chuck Yeager in "The Right Stuff." Writer, director, and producer Paul Mazursky dies at 84. 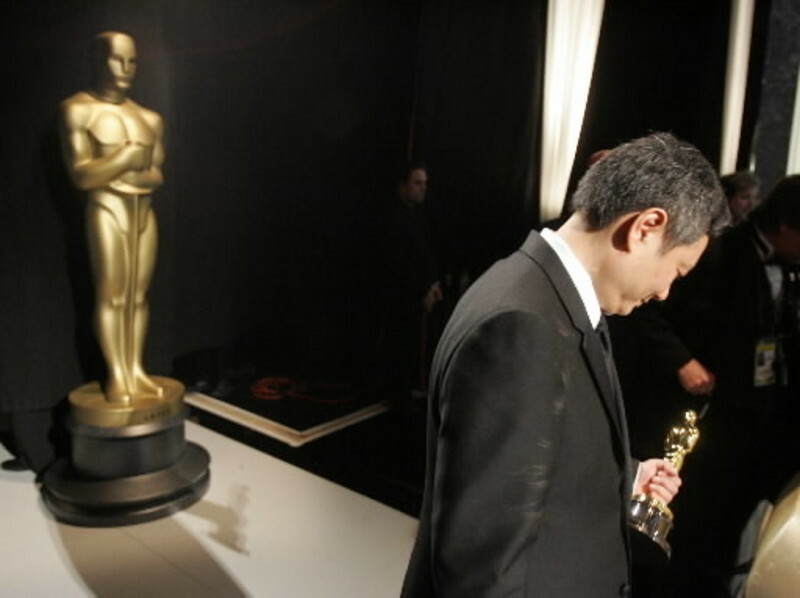 Q. I was rooting for "Brokeback Mountain" to win the Best Picture Oscar. I thought it was a great film. I haven't seen "Crash," but I'm curious now to see it and be able to make a comparison. I wish the Academy voters had done the same. For the major categories, there is no requirement that Academy voters have seen all nominees. Or that they've even seen any of the nominees. Or that the Academy member is the person actually filling out the ballot. The process is a sham.